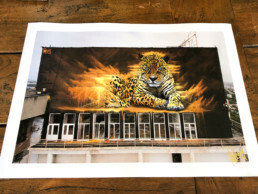 Limited edition gliclee fine art prints, printed on a matte 230gsm archival paper with pigmented inks. 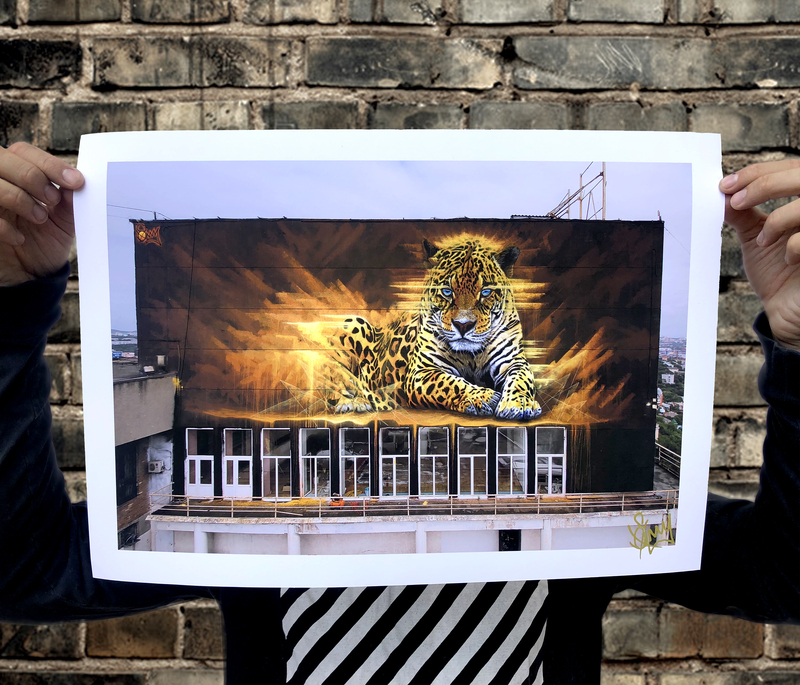 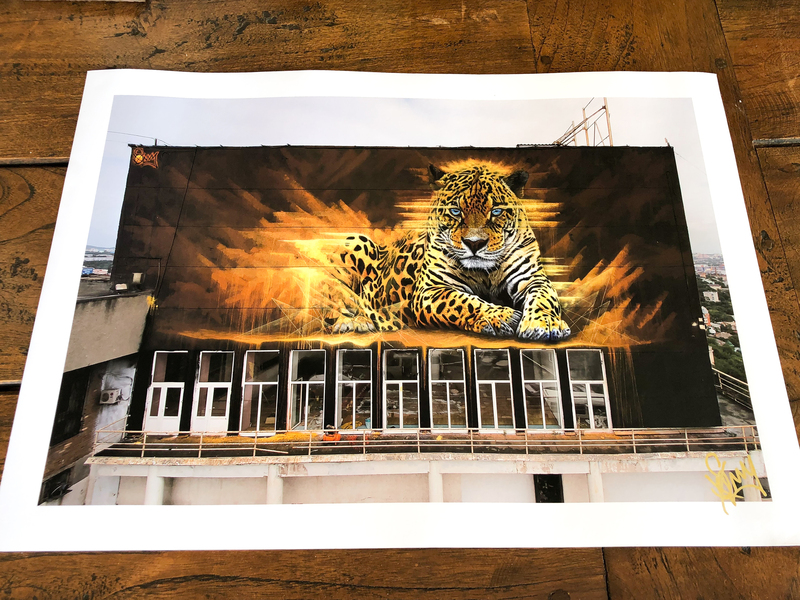 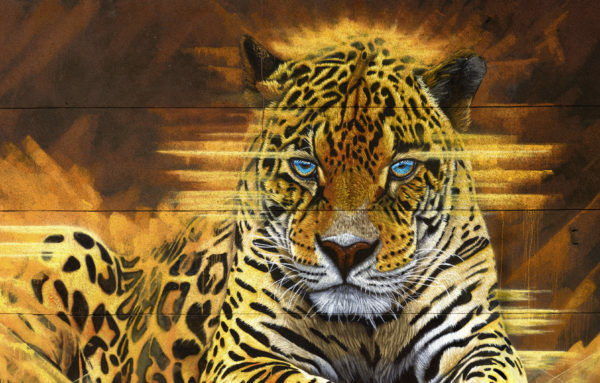 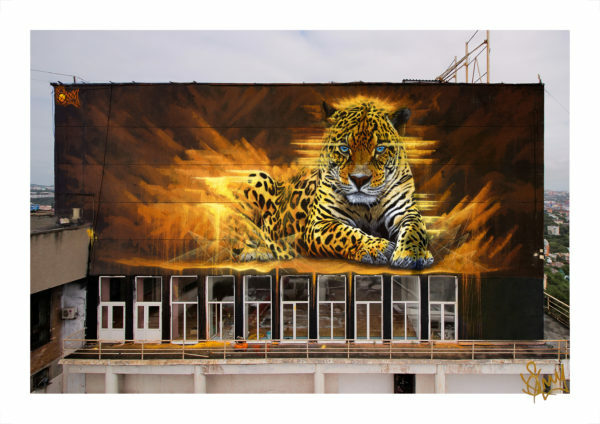 This is a once off time released print for 90 hours to honour the last 90 Amur leopards left in the wild. 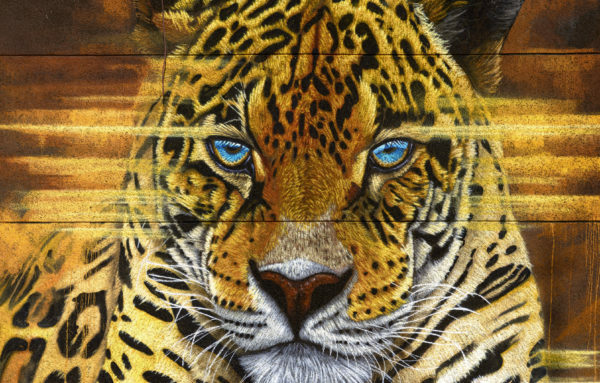 10% will be donated to Far Eastern Leopard foundation. 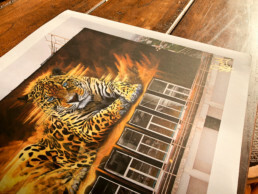 Edition: The edition size will be determined by the number of prints sold within the 90 hours. 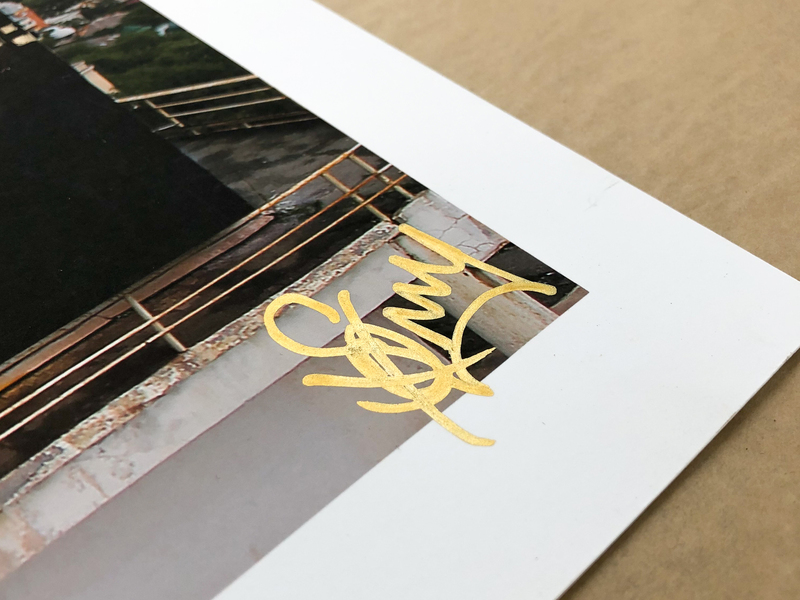 Description: Signed & numbered by Sonny.